Greenville TX Real Estate; search all Greenville and surrounding area listings! Search all Greenville area properties! Greenville, Texas is a great place to live! Only 35 minutes from the Dallas Metroplex, it offers all the access to "big city" amenities, but the small town atmosphere so many value for their home. That said, one doesn't have to go to Dallas to have great shopping, dining, or entertainment; Greenville has quite a bit to offer without ever leaving! Greenville's downtown district has seen huge redevelopment in recent years, largely due to the Main Street Designation, which it has received consecutively for 17 years and counting! This program of the National Trust for Historic Preservation promotes "downtown revitalization through a comprehensive approach of economic restructuring, design, historic preservation, and promotion to enhance the cultural, economic, and historical significance of downtown." 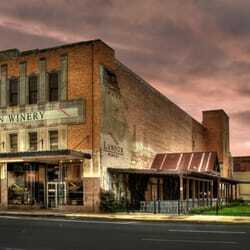 As a result, downtown Greenville offers some wonderful shops & boutiques, a winery, and an assortment of great little eateries, along with professional services and, of course, the Hunt County Courthouse! 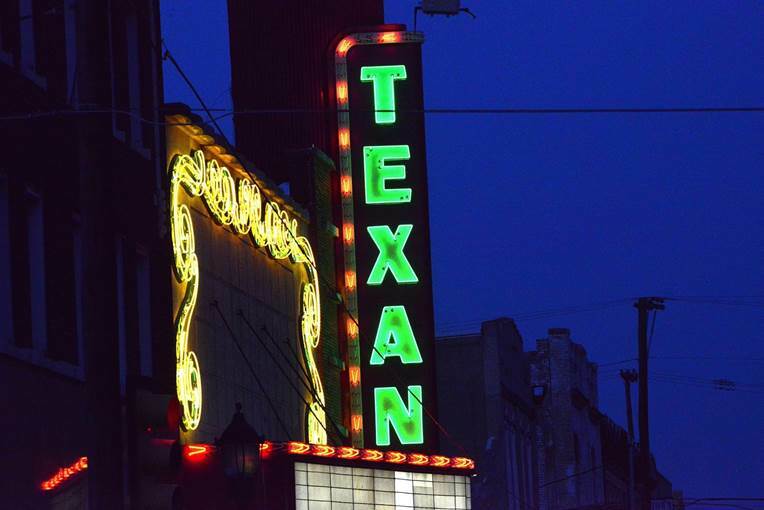 One of the downtown standouts is The Texan, formerly the downtown theater, now totally revamped into a venue attracting top talent, as well as a lobby coffee and snacks bar open daily. Attending a show at The Texan is a pampering event, as you're up close and personal with the performers, in luxurious seating, while enjoying a full 4-course meal! If Symphony is more your thing, you can hear The Dallas Symphony perform several times a year at the Greenville Municipal Auditorium, as part of The Symphony Series, in it's 44th season in 2017! And for those country music fans, The Kenneth Threadgill Music Series is just the thing! In addition to the charms of downtown Greenville, growth can be seen everywhere! The old-style mall close to the I-20 corridor has recently been completely renovated to a more relevant Promenade style, and it has attracted new shops as a result. L-3, a major defense contractor, has long been a huge force in Greenville employement, and it's attached Majors Field, Greenville Municipal Airport provides services and landing for small private planes as well. 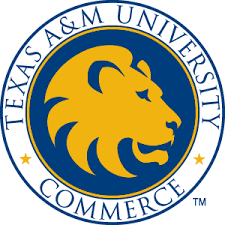 Just a short drive will take you to Texas A&M University Commerce, a full 4-year University offering a variety of degree programs and graduate programs; what a great facility to have so close! So, if you're considering a move to Greenville, we would love to be your partner in finding just the right home for you to settle into! We hold ourselves to the highest level of service for our clients; let's get together and map out a plan.....and if you have a property to sell, our marketing plans are hard to beat! 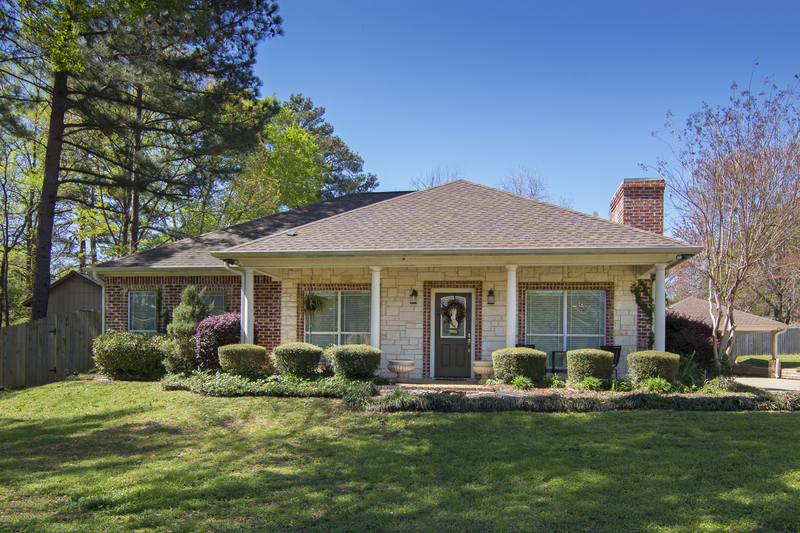 New listings in the Greenville area! Ideally located near schools, shops & parks. It has a formal living room & a large den with fireplace & sliding glass doors to the patio.